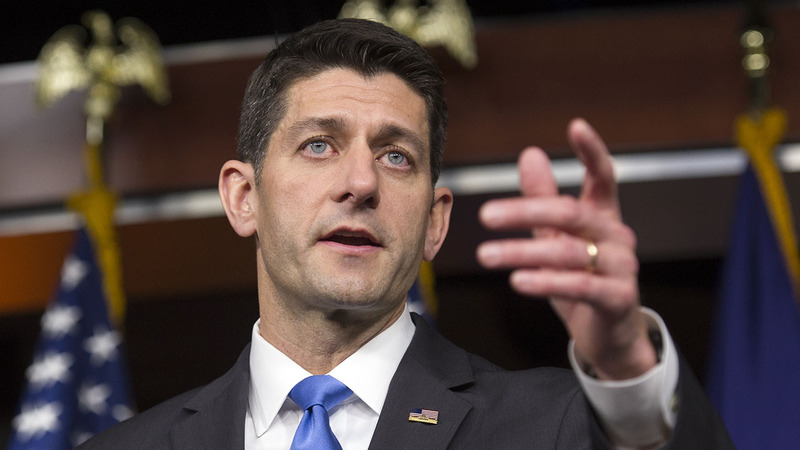 WASHINGTON -- Speaker Paul Ryan is telling congressional Republicans that he won't defend Donald Trump now or in the future and will spend the next month defending his party's House majority. The Wisconsin Republican is holding a conference call with GOP lawmakers. Many of them are worried that their party's presidential candidate is hurting their chances of winning re-election and is threatening their majority control of the House. One person involved in the call says Ryan has not withdrawn his support for Trump, but has said he won't defend him, either. Instead, he'll campaign for GOP congressional candidates. Another says Ryan has told lawmakers that he won't campaign with Trump. And he is advising GOP candidates "to do what's best for you in your district."